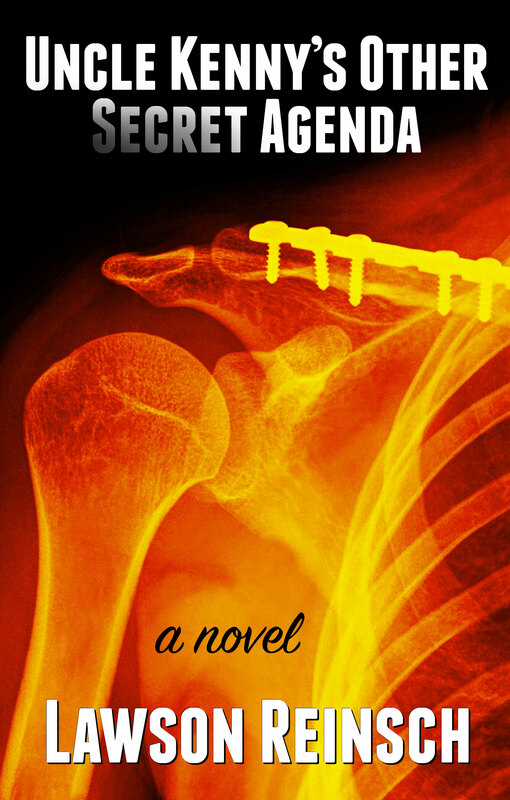 My thriller Uncle Kenny’s Other Secret Agenda is available now! Uncle Kenny’s Other Secret Agenda is a quirky, darkly funny, thriller about Paul Stockton, a 13-year-old college freshman squirming under the thumb of a narcissistic U.S. Senator father and a cold, disapproving mother. Throw in OCD and a psychopath brother, and his home life is an exercise in survival. Paul wants out. Stealing his father’s stolen campaign funds could help–if he can keep the money. But there are greater costs to vanishing into an assumed identity. And in the meantime, can Paul stop Uncle Kenny’s other secret agenda? Uncle Kenny’s Other Secret Agenda and its sequel PowerHouse are available in print and electronic formats. Click here to buy now! Enjoy!